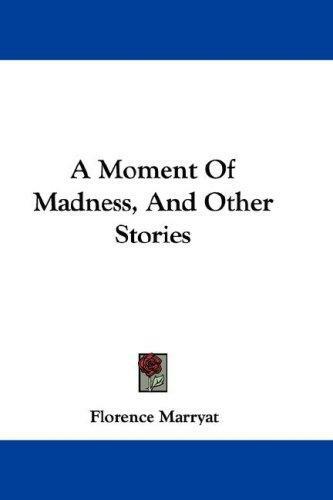 Are you sure you want to remove A moment of madness, and other stories [repr. from various magazines] from your list? 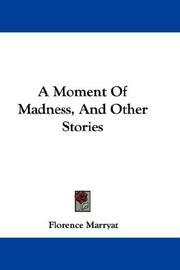 A moment of madness, and other stories [repr. from various magazines].